Bring the kids, pets and toys. Almost a half acre fully fenced with large lawn area for play. Main floor of house built in 1948 and the master suite was built as the second floor in 1990. 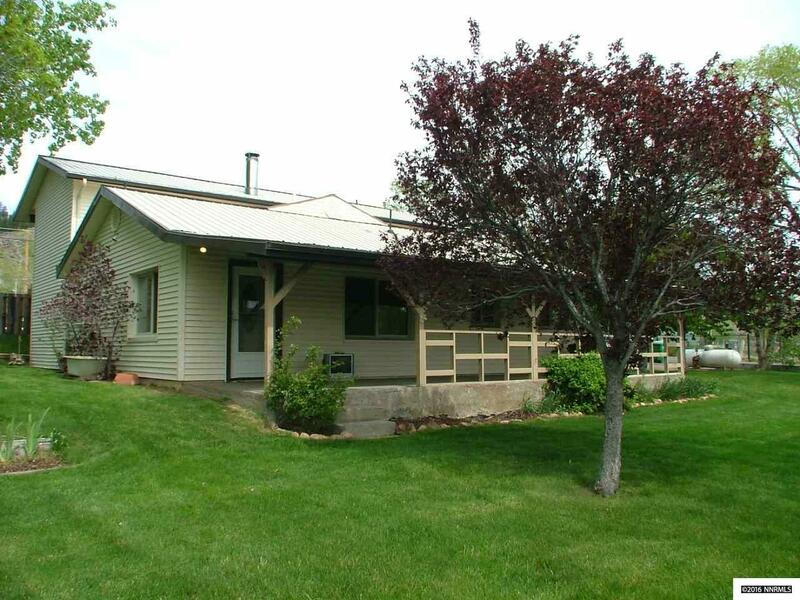 Live in the country and just minutes from Reno or Carson City.